Buzz for your New Release or Well-Rated Established Book! Book Buzz was created to bring special attention to “Hot New Releases & Readers’ Favorites“! Do you have a New Release (newer book with fewer than 10 reviews on Amazon), but most sites won’t promote it because it doesn’t have enough reviews yet? — Then this is Your Launch Pad! Does your established book (average Amazon rating of 3.8 stars or more) need an extra boost? — Then let’s Create Some Buzz! 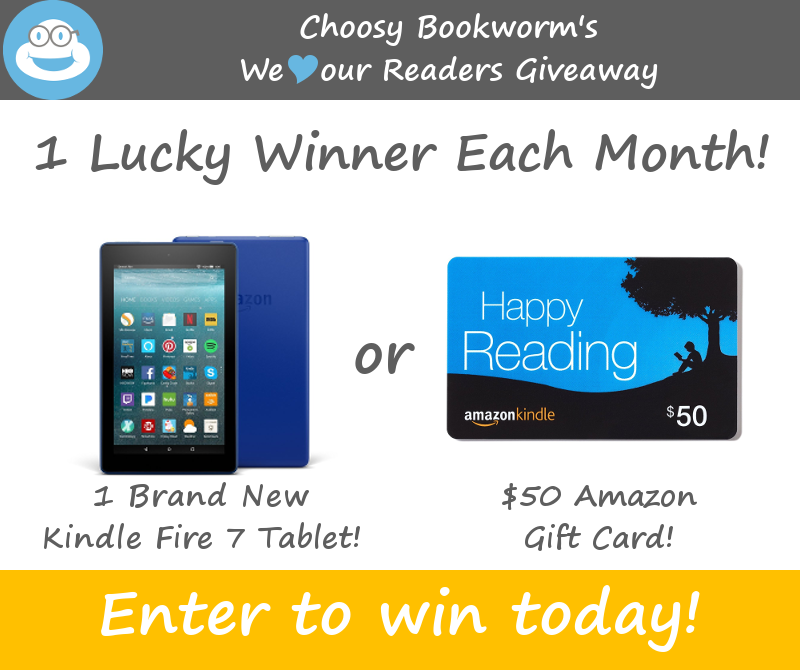 What are your benefits with Book Buzz? … all for less than the cost of 2 features! Let’s create some buzz for your book! 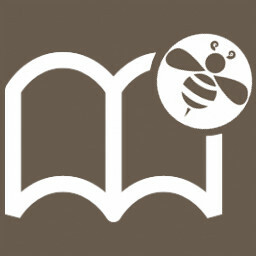 Form: Book Buzz - Creating Buzz for Your Book! Help our Readers learn more about you! We will schedule your 1st Newsletter feature on or just after the date you enter here. The book does not need to be on sale...but it helps.